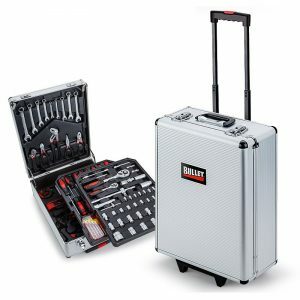 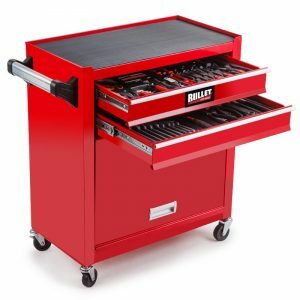 Made for heavy duty use, it can hold up to 100kg worth of tools. 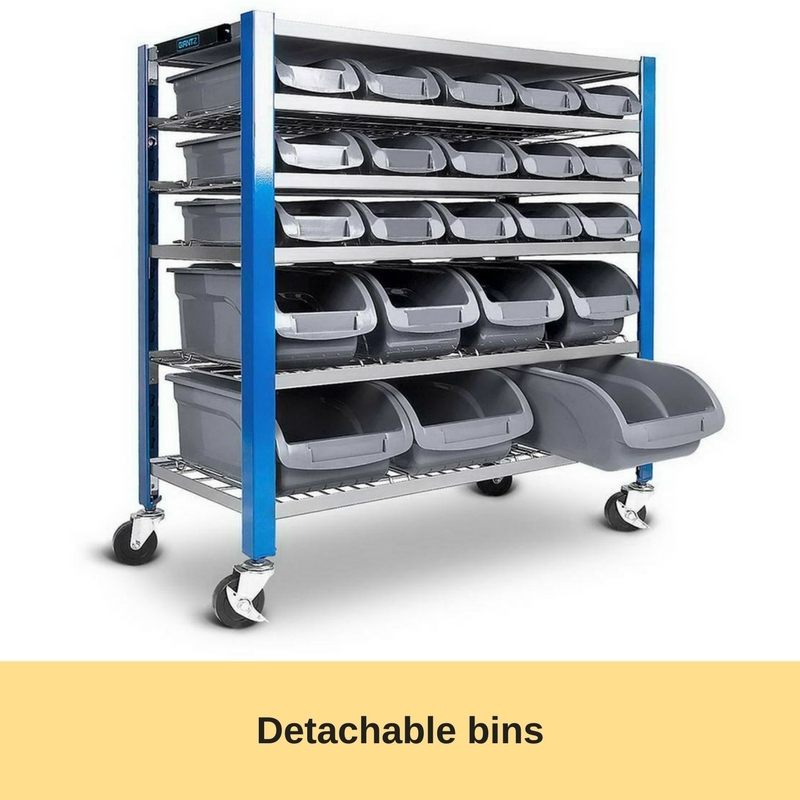 You can imagine all the screws, hammers, spanners that you can store and keep them neat and tidy now. 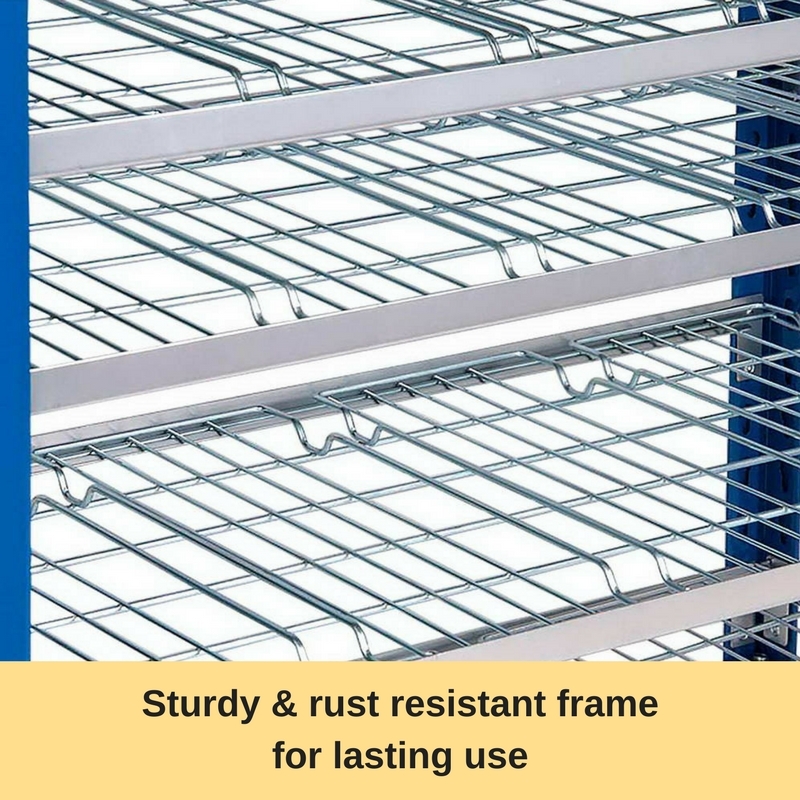 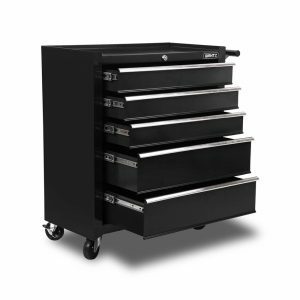 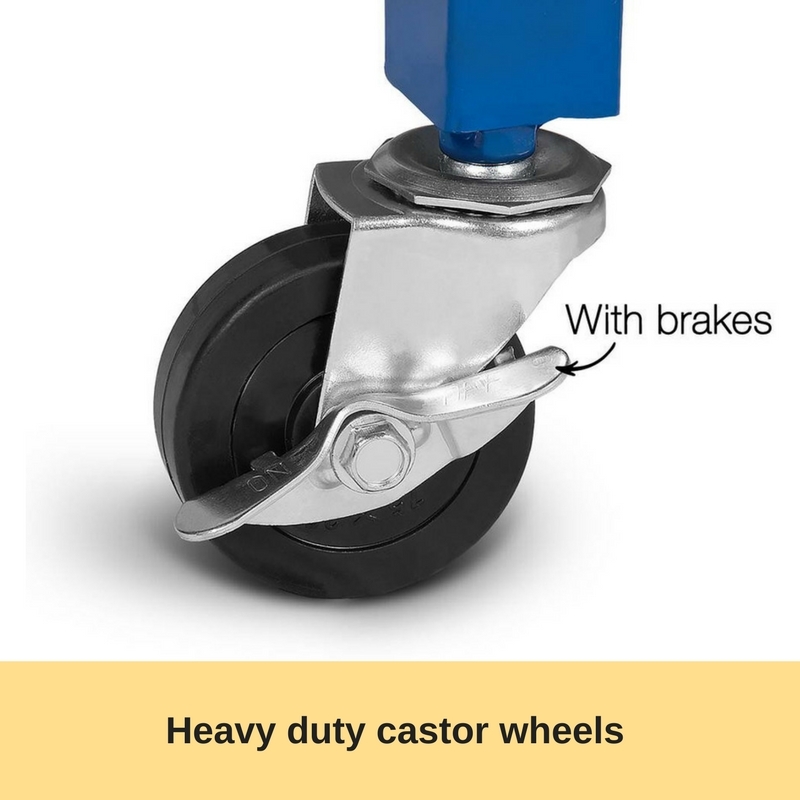 Coated with rust resistant, it is built to last in a rough working condition environment. 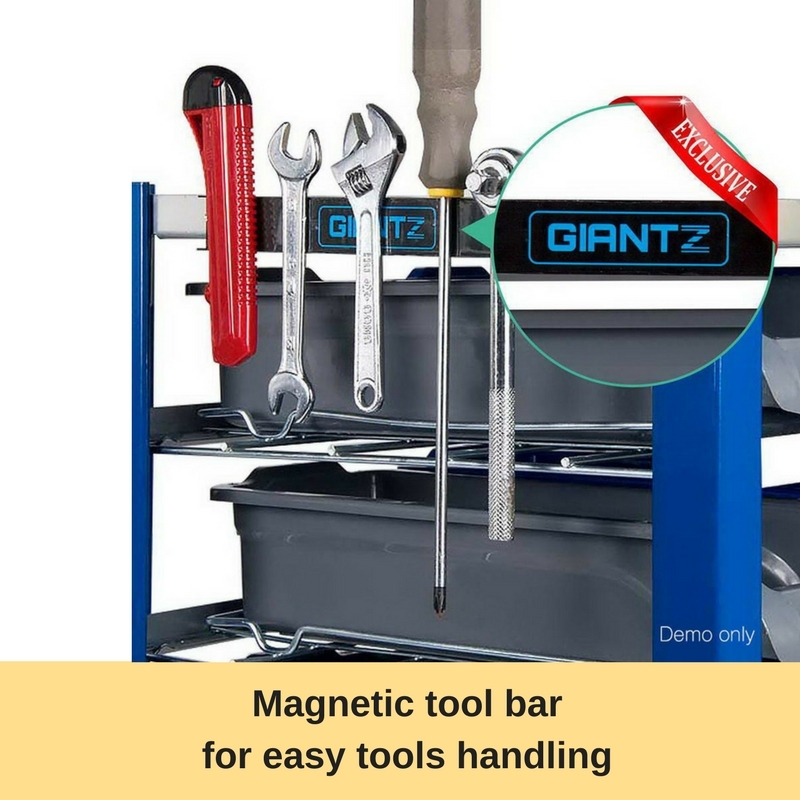 Exclusively for Giantz users, this bin rack has magnetic tool bar that you can utilize at the same time. 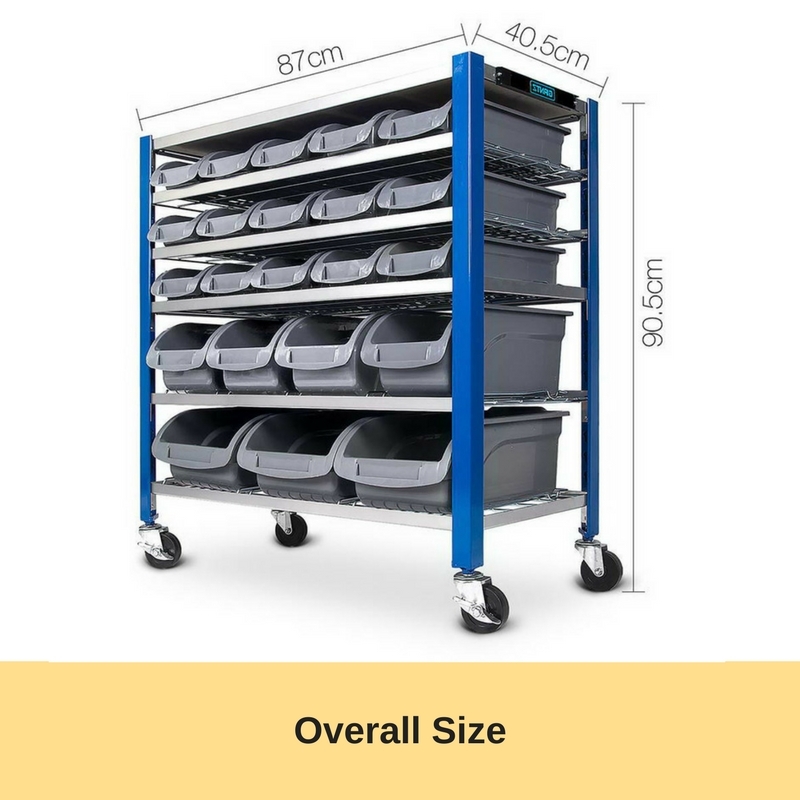 Getting enough storage in one product is essential. 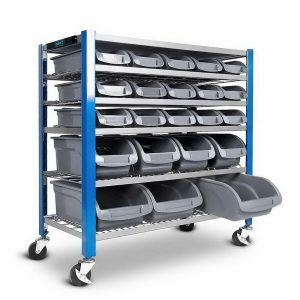 This 22 bin rack has 5 tier combining of 3 different sizes bin that gives you room for different item storage. 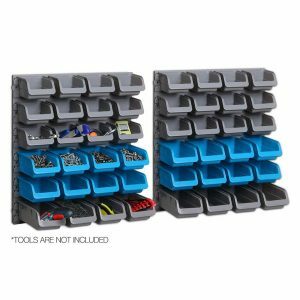 Create a home for every single type of thread and size that you can think of, excellent for storing small collection of tools such as Allen keys and sockets. 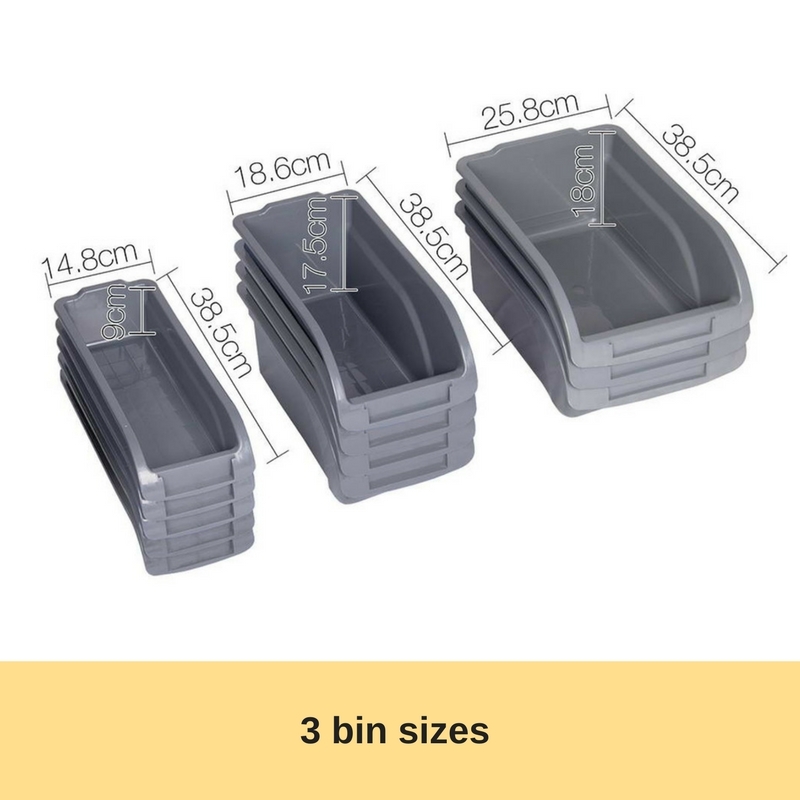 Maximize the storage you can get with different size bins. 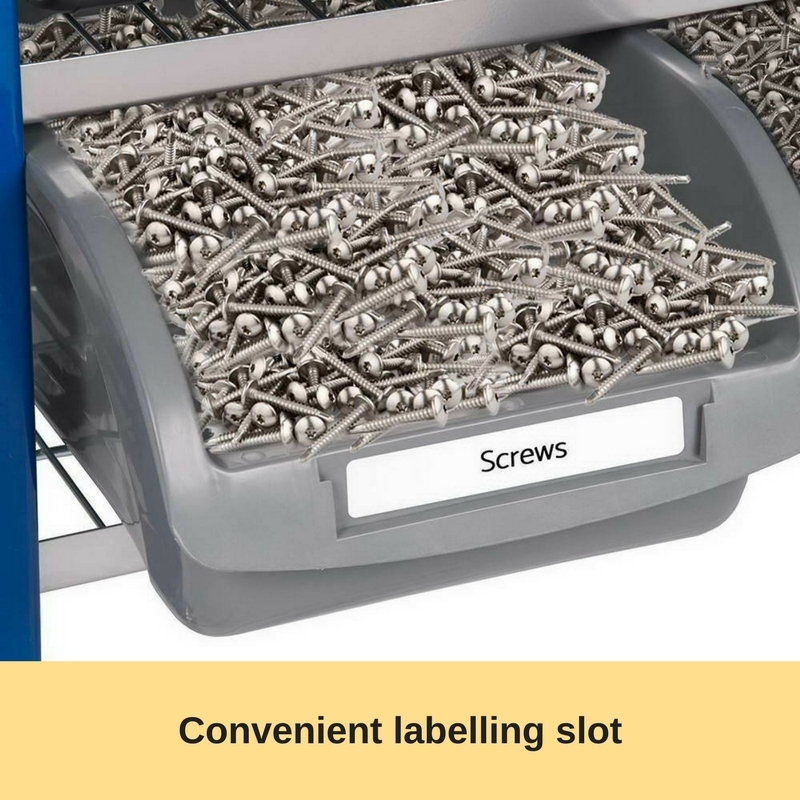 You can even customize the rack according to your preference.